The first Dragonball Xenoverse 2 trailer for the Nintendo Switch has been released by publisher Bandai Namco. Dragon Ball Xenoverse 2 is currently available for PC, PS4 and Xbox One. The Switch version was officially announced back in May of this year, and will release on September 22. “As the franchise is celebrating its 30th Anniversary, Dragon Ball games are a fan-favorite within BANDAI NAMCO Entertainment’s huge videogame portfolio and DRAGON BALL XENOVERSE 2 will surely build upon that illustrious legacy. The first DRAGON BALL XENOVERSE game was a massive success and allowed millions of players to fulfil one of their dreams: have their own avatar and character in the DRAGON BALL universe! 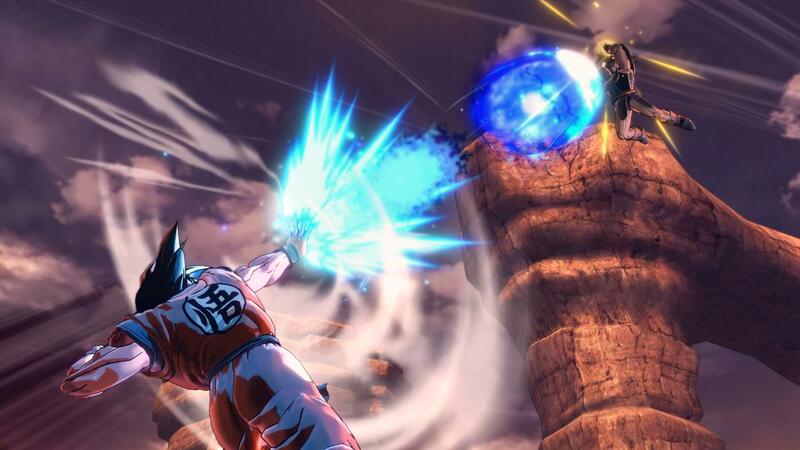 With DRAGON BALL XENOVERSE 2, we’re working closely with the team at DIMPS to push this experience to new heights.” said Hervé Hoerdt, VP of Marketing & Digital at BANDAI NAMCO Entertainment Europe upon the game’s announcement back in May of 2016.